Vancouver is a stylish city. People know how to dress and they look good. Some of the hippest Vancouverites only shop consignment, vintage, and used clothing stores, not only because they get great deals but also because they find great clothes. 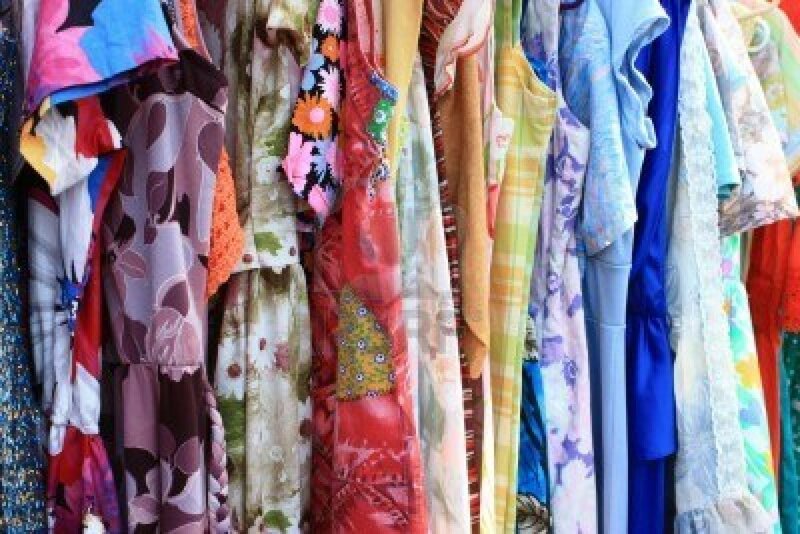 If you like to shop vintage/consignment, you’ll find great looks and deals at the following shops in downtown Vancouver. This large store has a good selection of retro and vintage clothing. What works here is the selection, ambiance, prices and service. This store has won many awards for best consignment store. 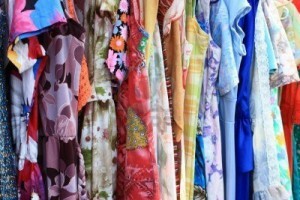 Designer consignment clothing on the pricey side. Since 1982. The staff are friendly at this fashion lover’s store. There is a large consignment section and a new section as well. The window displays are wonderful, and it’s easy to spend a long time inside. High end clothing for children. Costumes for dress-up, too. Pink Elephant specializes in current pre-worn brand clothing and “modern” vintage clothing from the 70’s and 80’s. There is a “wish list”, and 3% of every purchase is donated to one of 10 local charities of your choice. An upscale women’s consignment store with a personal touch. You can shop here, volunteer and donate. There are great finds and great prices. The revenue generated here helps Vancouver programs for women and their families.